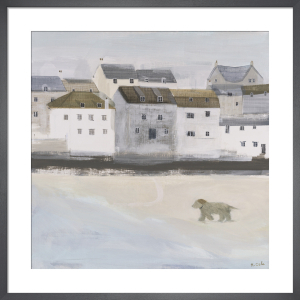 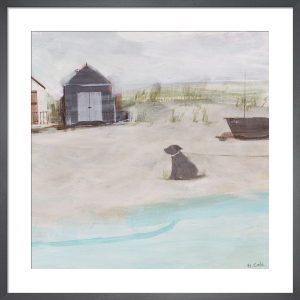 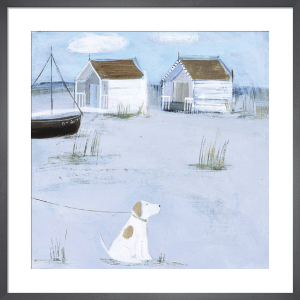 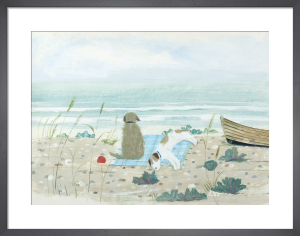 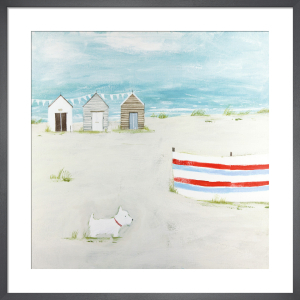 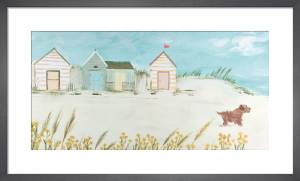 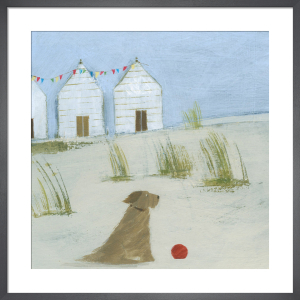 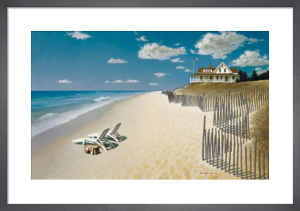 I love this print by Hannah Cole as it reminds me of my Westie when I was a little girl and all the great holidays at the beach. 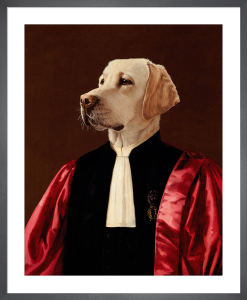 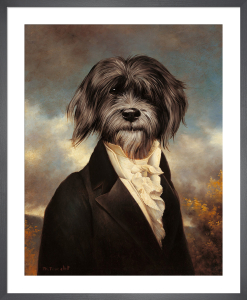 Great picture for a bathroom. 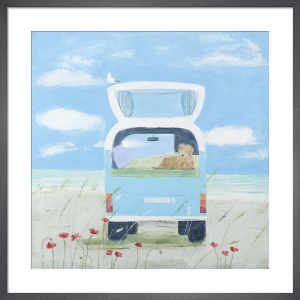 Quality frame complete with everything needed to hang picture , apart from hammer!